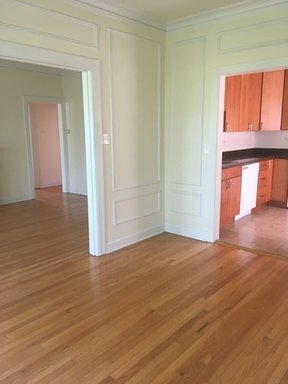 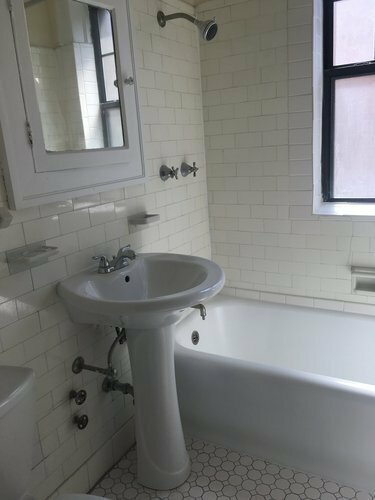 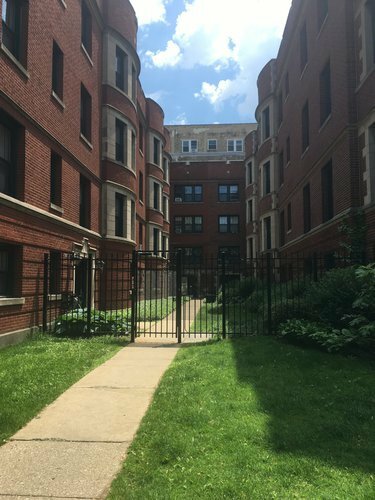 Chicago - Rogers Park - avail now Live-in janitor 1407-15 W Sherwin Ave, Chicago, IL 60626 MINIMUM CREDIT SCORE OF 625 REQUIRED 1-Bedroom 1-Bath landmark building apartments in Rogers Park south side of Sherwin Ave about a half block west of Sheridan Road No security deposit $250 move-in fee laundry in building 1 cat or 1 dog less than 30 pounds ok public parking on SE corner of Sheridan and Sherwin Live-in Janitor To see the apartment, call Jim Allen 708-508-1258 Walk to restaurants, bars, lakefront, Jarvis El station RENTAL FEATURES Living Room Dining Room or Eat-in Kitchen Range / Oven Refrigerator Cable-ready Hardwood floor COMMUNITY FEATURES Landmark building Secured entry LEASE TERMS Rent includes heat and water. 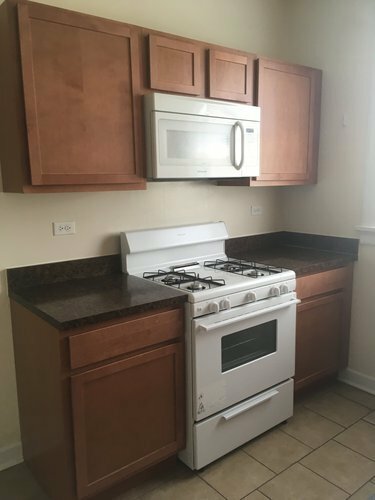 Tenant pays for cooking gas. Photos are representative of apartments in the building and do not represent any particular unit. 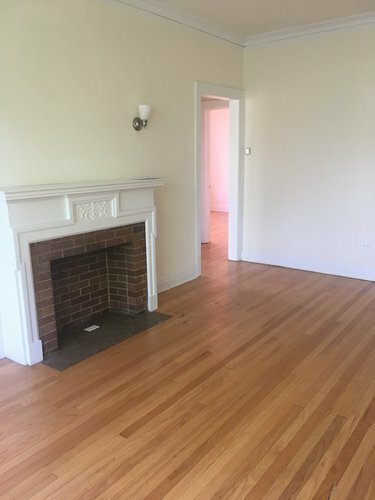 Schermerhorn & Co. 2737 Central Street Evanston, IL 60201 847-869-4200 http://www.schermerhorn-realestate.com We require a $250 move-in fee and a $50 non-refundable application fee per adult at the time of application.